OSWEGO – Port City residents get their chance to weigh in on Oswego’s tentative parking regulations next month. At this week’s Common Council meeting, the council approved a pair of public hearings. The hearing regarding proposed amendments to the Code of the City of Oswego, Chapter 257, Vehicles and Traffic Ordinance, Section 257-26 (D), Parking in Public Space Restricted will be held at 7:05 p.m. on Tuesday, October 9 in the Council Chamber. Mayor Billy Barlow, through the City Attorney, proposed a local law amending certain provisions of Chapter 257 of the City Code, Vehicles and Traffic, to eliminate the practice of allowing property owners to pave over public green space in front of their real property to accommodate off-street parking. The second hearing, regarding proposed amendments to the Code of the City of Oswego, Chapter 257, Vehicles and Traffic Ordinance, Section 257-27, Winter Parking Restrictions, will be held at 7:10 p.m. or immediately following the first hearing of the night. 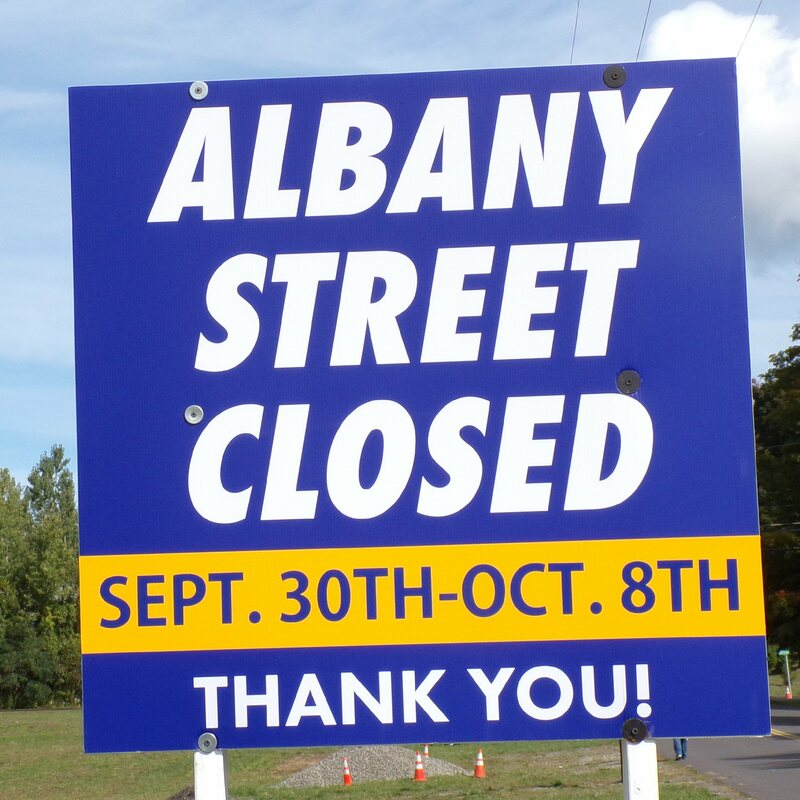 The council approved road closure of East Albany Street (Caruso Bros. Memorial Blvd.) between City Line Road and Shampine Drive. The closure will remain in effect during Super Dirt Week events to be held September 29 – October 8.